The following are sample of special offers in clearance sale. We offer further cuts for bulk orders. 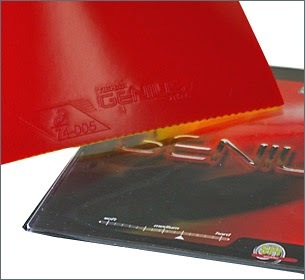 The samples special rates are for the following products. We also have slightly lesser discounts on products for Andro equipment (Rasant, HD, Roxon etc). We also have other Donic, Tibhar, and some Yasaka, Butterfly material. 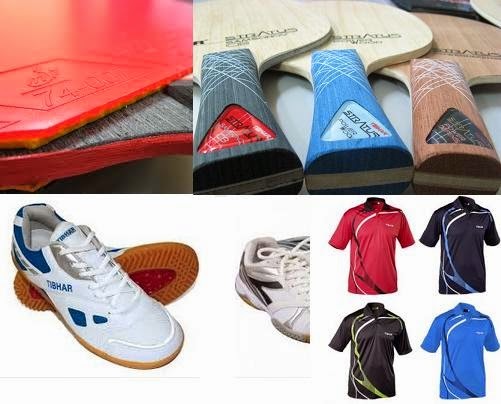 Ready with your Table Tennis Blade, Rubbers, and other equipment for the season? 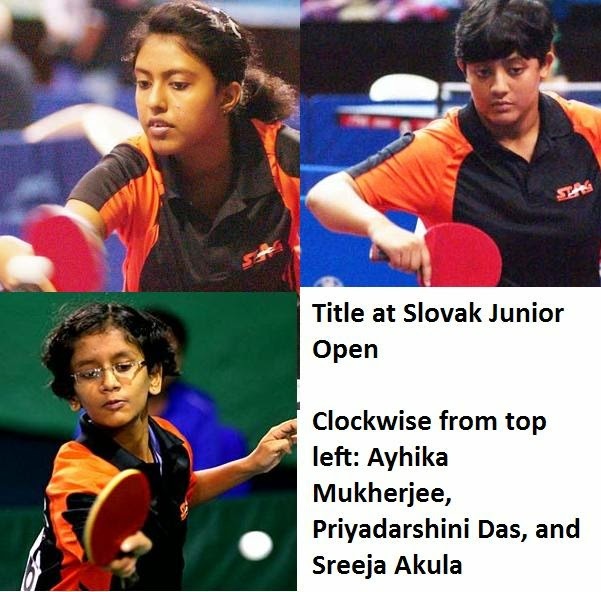 India, the top seeds at the Slovak ITTF Junior Open tournament, justified their seeding by clinching the title. Ayhika Mukherjee was the star player for the Indian team ably assisted by Priyadarshini Das and Sreeja Akula. In the finals, they beat the tough Chinese Taipei team 3-2. Earlier, the girls in form had beaten Bulgaria in another close tie. Photos courtesy of the ITTF. Proud moment for Indian Table Tennis! 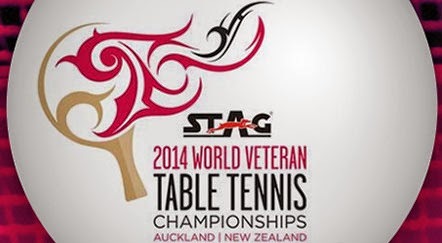 Stag is the title sponsor at the World Veterans Table Tennis Championships at Auckland. Another feather in Stag Vice Chairman Mr. Vivek Kohli's cap is that Peter Karlsson is partnering him in the doubles! 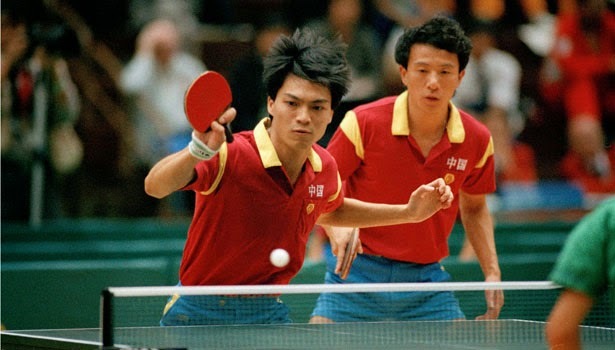 Two-time world Table Tennis champion Jiang Jialiang recently made a comeback to the Table Tennis circuit, not in the elite men's level, but on the Legends tour. Such is his record of achievements in the 1980s that he was seeded directly to the semi-finals directly since he was seeded 2nd behind Jan-ove Waldner. However, he was unable to cope up with the changes in technology and lost to the still active Jean Michel Saive in straight sets. 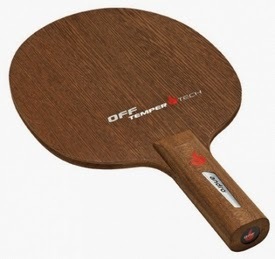 Special promotion on Andro Table Tennis Blades and Rubbers for the season. Shoot an email to editor@tabletennisbug.com or SMS 09822749251 to get all details. The 2014-15 season kicks off in a few weeks. Get your kit ready for the season! No-hands, mouth Table Tennis player Ibrahim plays with Ma Long, Samsonov, Mizutani, Wang Hao! 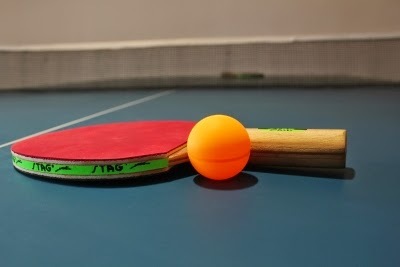 Ibrahim Hamato from Egypt is now famous in the virtual world as the "no-mouth" Table Tennis player. ITTF President Adham Sharara invited him to the World Table Tennis Team Championships tournament at Zen Noh. Ibrahim got a chance to knock some balls with Ma Long, Wang Hao, Jun Mizutani, and Samsonov! They were all shocked to see the skills displayed by Ibrahim. Ibrahim demonstrated the indomitable spirit of humans by expressing his interest in improving his game and wished that he got more training. Here's the video from the official ITTF Channel, courtesy of the ITTF. Here's a video of Ibrahim playing an actual match in a tournament! Video by RafeWinter.